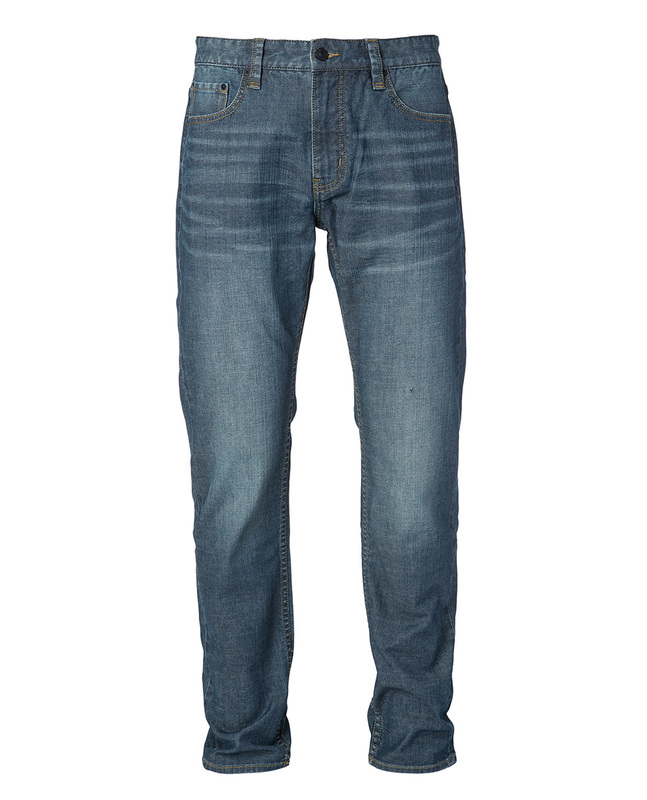 Rip Curl B-Turn Denim Straight jeans are made out of stretchy cotton with a straight cut. They also have 4 pockets and a woven label. 2017 Marks 25 Years of Rip Curl Denim. As one of the original surf denim brands, Rip Curl jeans are built around premium fabrications, quality crafted fits and a strong wash assortment. Inspired by the wear and tear of the ocean, our 'Salt Wash' collection has a iconic Surf Denim look and feel, pairing light whisker patterns with stonewashing to create a unique base shades across a variety of indigo and black fabrics. Our denim is built and tested by Surfers for Surfers. Cut slim through the top with subtle taper from knee to hem. 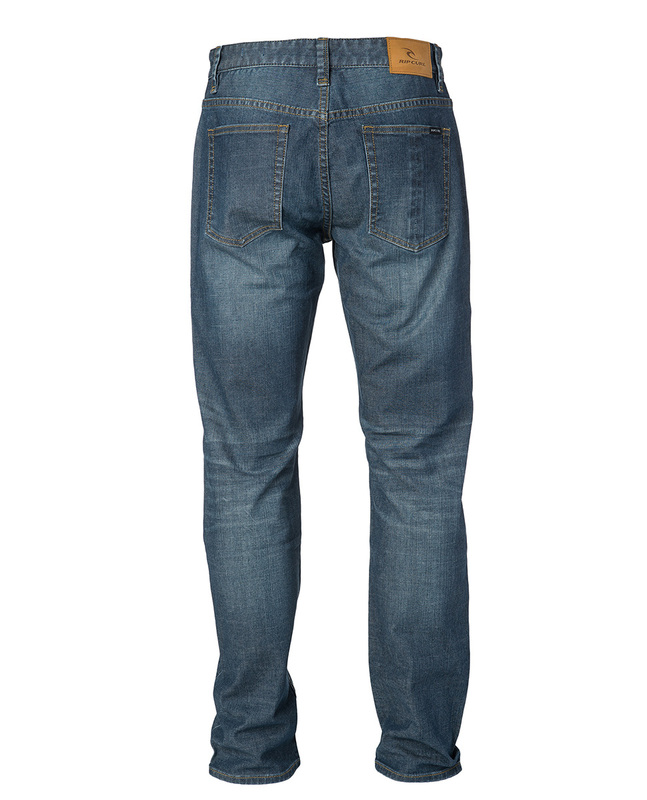 Designed with stretch denim to provide awesome comfort. This looser fit is perfect for the Sunday surf check. Designed with a casual mind set.